The year 2018 was full of interesting projects and developments at the FAI. Despite a slow start, the FAI caseload reached a good level—62 new case filings—by the end of the year. Below you will find a summary of the FAI Statistics for 2018 and a brief account of other activities that you may find interesting. 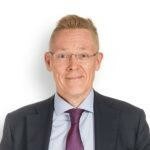 Finnish Minister of Justice, Antti Häkkänen, announced on Friday that the revision process of the Finnish Arbitration Act will be launched during this government term. The reform will have a significant positive impact for Finland. 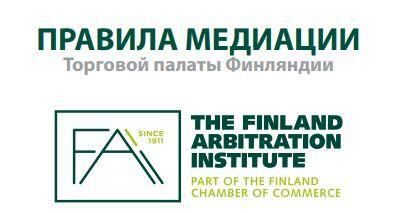 As a result of the reform, Finland will have an Arbitration Act that meets international standards, and Finnish dispute settlement will be able to better serve the dispute resolution needs of international business and attract international users and disputes to Finland and Finnish arbitration. The economic effects of arbitration spread widely across society. 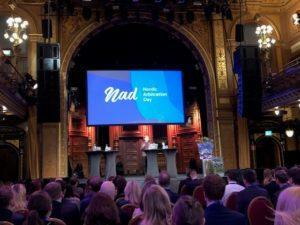 The first ever Nordic Arbitration Day (NAD), co-organised by the Young Arbitration Club Finland (YACF) in 2019, was a two-day event held on 17-18 January 2019 in Stockholm and hosted by the Young Arbitrators Sweden. The conference with panel discussions was preceded by an evening reception at the SCC the day before. The conference attracted over 200 participants. More than 20 professionals came from Finland. It was impressive to see how active the Nordic arbitration community is. The event gained attention beyond the Nordic region, with attendees coming from Belgium, France, Switzerland, UK, and USA, to name a few. Despite the age restriction of 45 or under, NAD united professionals from all stages and directions of a legal career – from those fresh out of law schools and making their first steps into the world of arbitration, to those already taking leadership roles in the sphere. 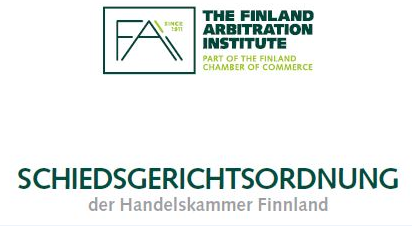 The Board of the Arbitration Institute of the Finland Chamber of Commerce will be strengthened with new Finnish and foreign experts as from the beginning of next year. A new FAI Newsletter has been published! You may find it here.